Safe Harbor Child Advocacy Center serves the Virginia jurisdictions of Caroline County, City of Fredericksburg, King George County, Spotsylvania County, and Stafford County. Safe Harbor gives abuse victims a single, child-friendly location where community professionals come together to help the child and family. 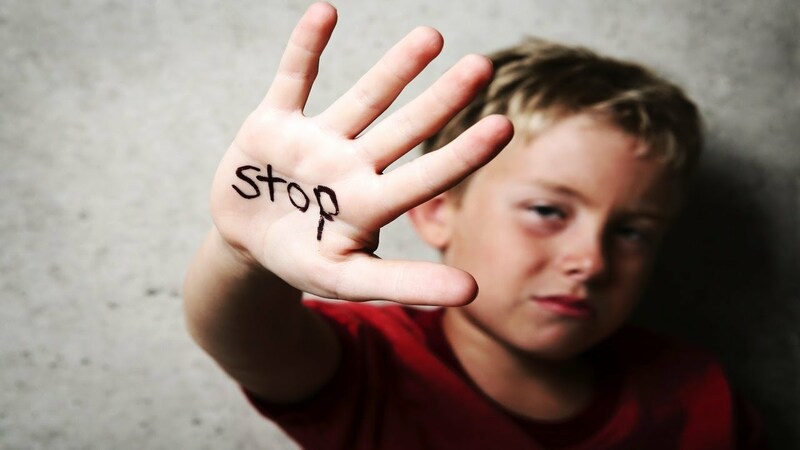 Safe Harbor works to address the abuse in such a way that it honors the child’s need for safety, dignity and privacy. 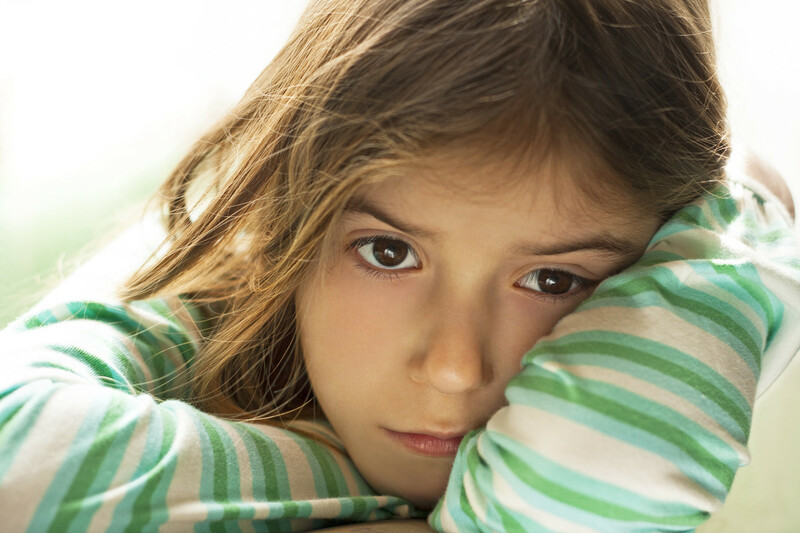 We reduce the trauma and stress for the child. An important benefit of the process is increased effectiveness in prosecuting the abusers. Professionals in medicine, mental health, Child Protective Services, law enforcement, prosecution, and victim advocacy all may have a role in the process. We invite you to join us as we address child abuse and protect our children so that abusers are held accountable and children are not further harmed emotionally by the investigative process. 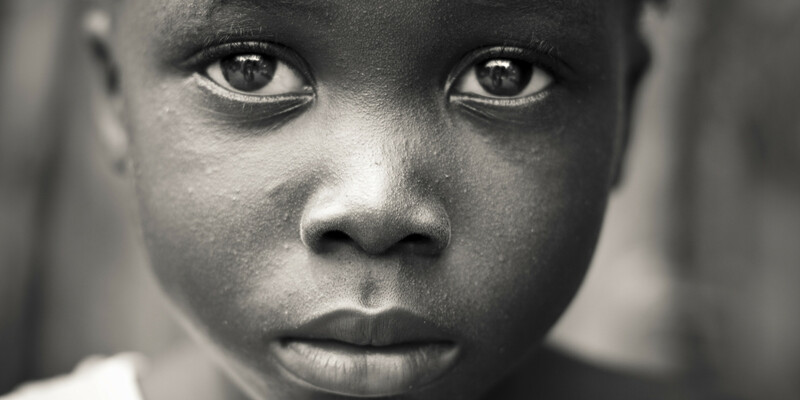 Abused children in our communities greatly need Safe Harbor to expand our services and the number of children we serve. Please make a financial contribution at our “Donate” page, or by mailing or calling. We work with donors to ensure their gift is designated in a personally fulfilling manner. We work with donors to ensure their gift is designated in a personally fulfilling manner. Donors of $250 or more are included in our “giving tree” in our lobby – a visible symbol of love that all visiting children see when they walk through the door.